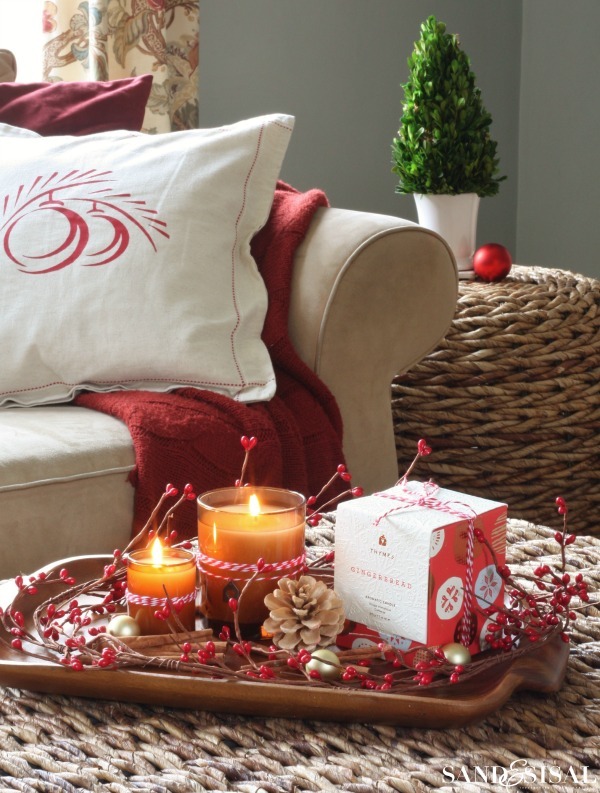 Gingerbread is one of the many Home Fragrance collections from Thymes, featuring a mix of candles, diffusers, home care, and home décor accessories. It’s a modern fragrance inspired by age-old traditions. 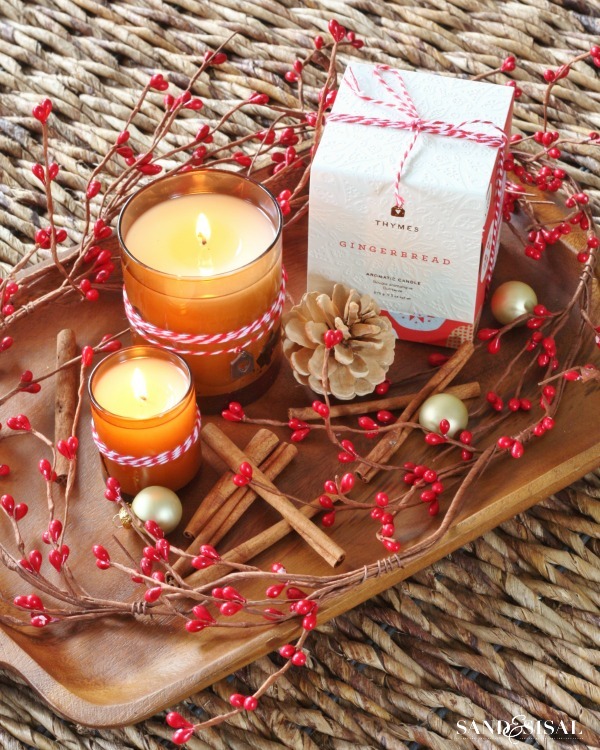 The fresh from the oven scent is warmed with spicy notes of cardamom, cinnamon, crystallized ginger and hints of golden amber. Thymes was founded nearly 30 years ago and has formulated fragrances with the utmost of care. Drawn from nature, their unique formulations are artfully crafted to create products that are skin-compatible, environmentally friendly, effective and a pleasure to use. These Holiday Fragrances make the perfect and easy gift option because besides their amazing scents, they are packaged in the most beautiful, snowflake embossed boxes, tied with candy cane twine and wrapped in gorgeous tissue paper. We have been enjoying the warm aroma from candles in our family room. And in our powder room we have the gingerbread hand soap, lotion, and room spray. All of these items from the collection make excellent holiday gifts. I plan on giving the gingerbread reed diffuser, votives, and sachet ornament to my children’s teachers. Consider giving the gift of fragrance this year! 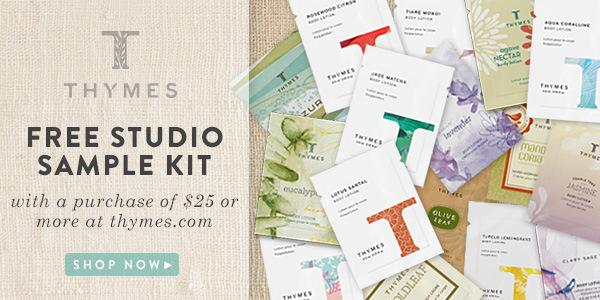 ****Exclusively for Sand & Sisal readers, Thymes is offering a FREE Fragrance Studio Sample Kit (a sample set of over 15 fragrances) with any purchase of $25 or more. *** This is a great way to experience a wide range of fragrances and find your favorite! Click the picture below to automatically activate your coupon code. I’d love to hear which fragrance is your favorite or which one you would love to try from Thymes! 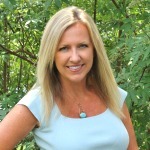 Thank you Thymes for sponsoring today’s post! I’m loving your fragrances! Ooh, I’m heading over there! Their Frasier Fir scent is AMAZING so between the two, I’m going to be in Christmas heaven! I’m not much of a gingerbread fan. For me, it’s apple pie. Apples mixed with cinnamon … oh, just heavenly. It brings back a myriad of my childhood memories. I will definately check out THYMES for an Apple scent …. I’m not much of a gingerbread fan. For me, it’s apple pie. 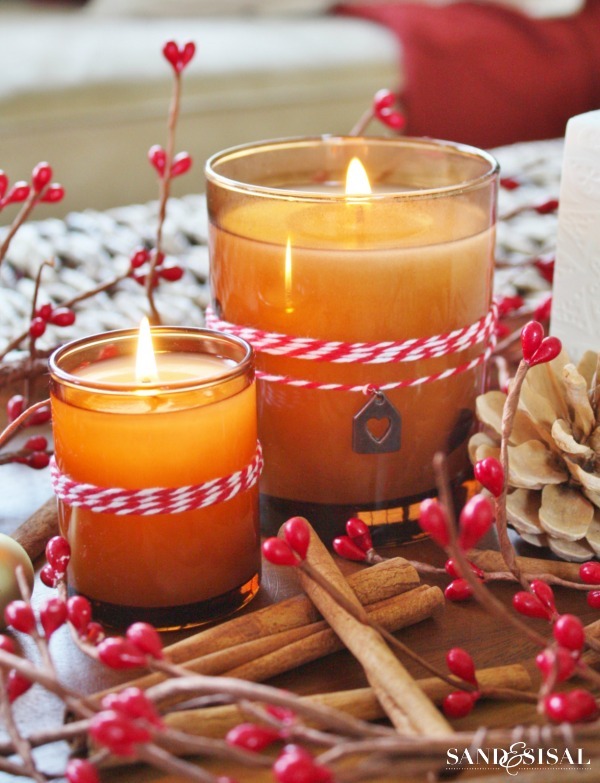 Love the scent of warm baked apples and cinnamon. Brings back found memories of my mom baking for the Holidays. I’ll definately check out Thymes for an apple scent …. Frazier Fir is wonderful! It’s not a heavy scent, just very “green-smelling.” I actually love many of their colognes & lotions. I have asthma, but I can wear anything of their’s and not have it bother me. Thanks Susan! I love the Frasier Fir too! That is great to know that it doesn’t effect your asthma. Oh, my goodness. I’ve never heard of the Thymes Gingerbread scent. Their Frasier Fir scent is one of my all-time favorites. The sampler package sounds like a great idea! Wish I would have tried this one! I bet it smells so good! Going over to see if I can get a few samples! Love your photos!